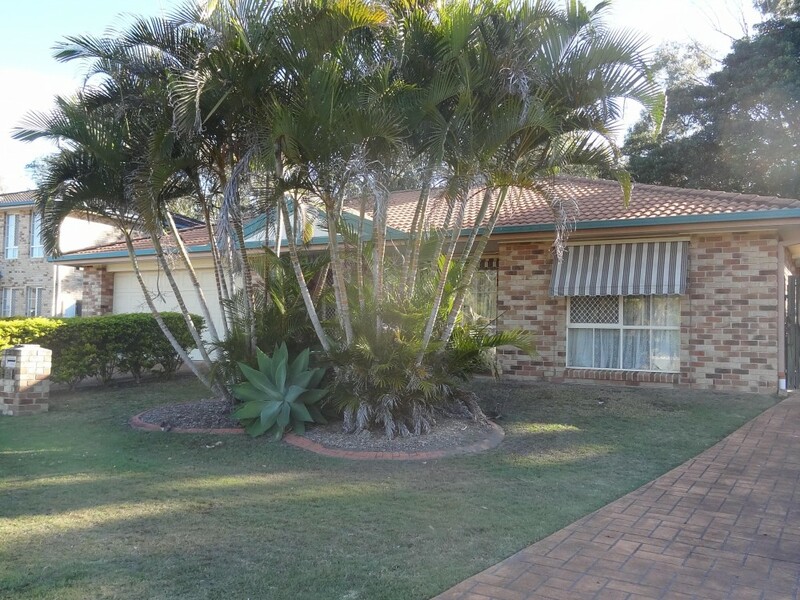 This three bedroom home offers plenty of space and is nestled in a great location in family friendly Redland Bay. 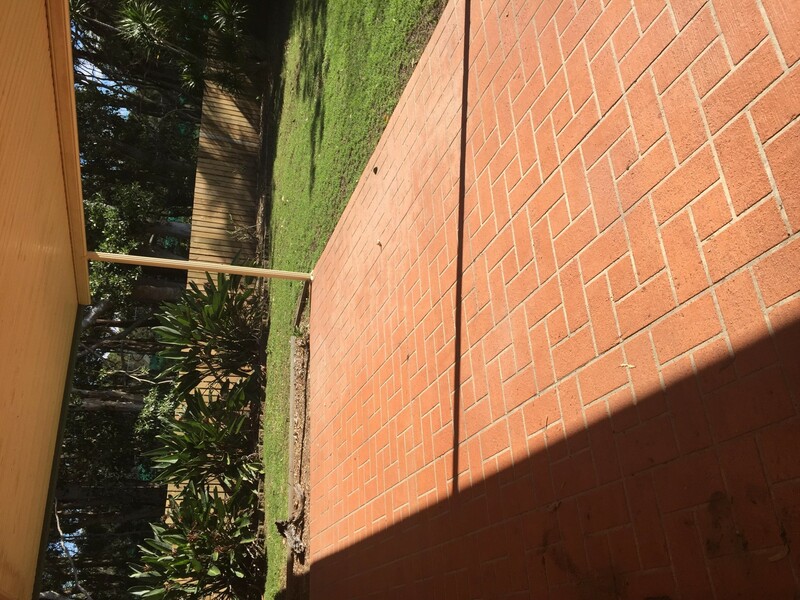 Enjoy all that the beautiful Bayside has to offer right at your doorstep and you can choose from a number of great schools and shopping centres close by. 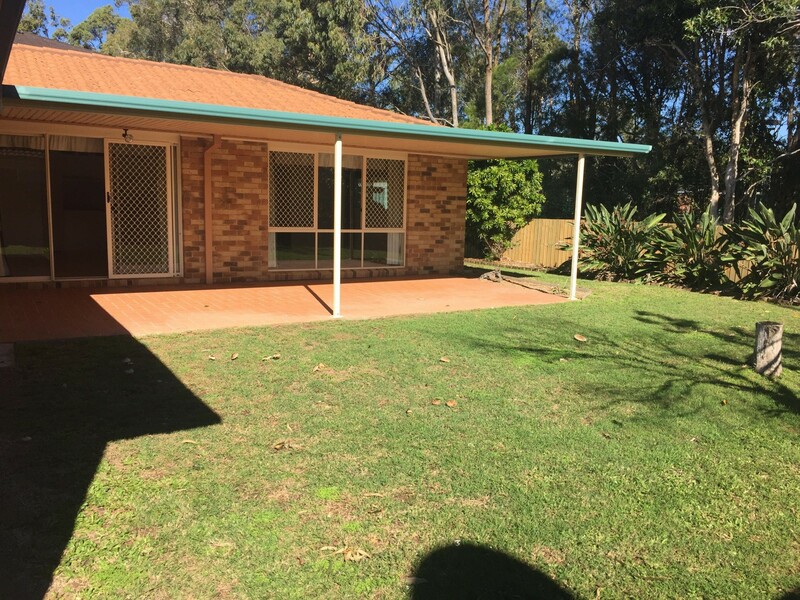 Family gatherings will be a pleasure as you can spread out in the larger covered pergola area. - All bedrooms with built-in wardrobes. 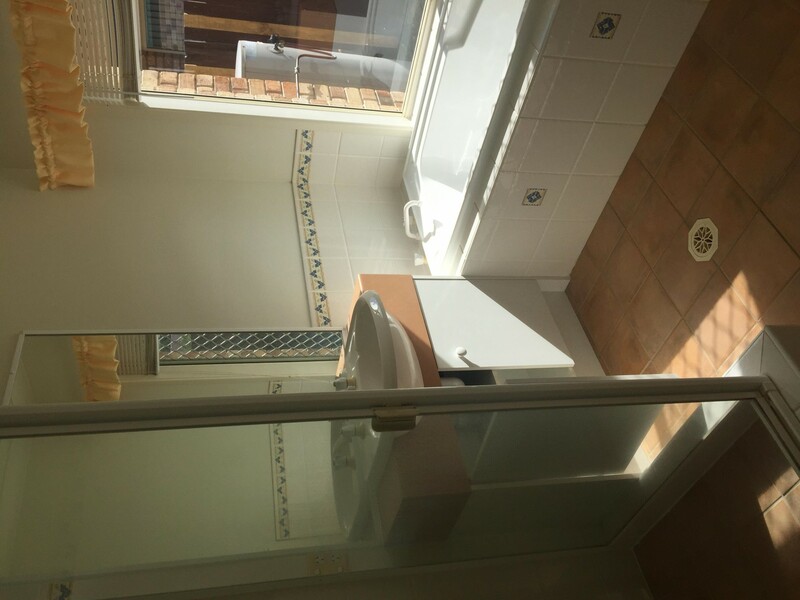 - Main bedroom with air-conditioning and en-suite. 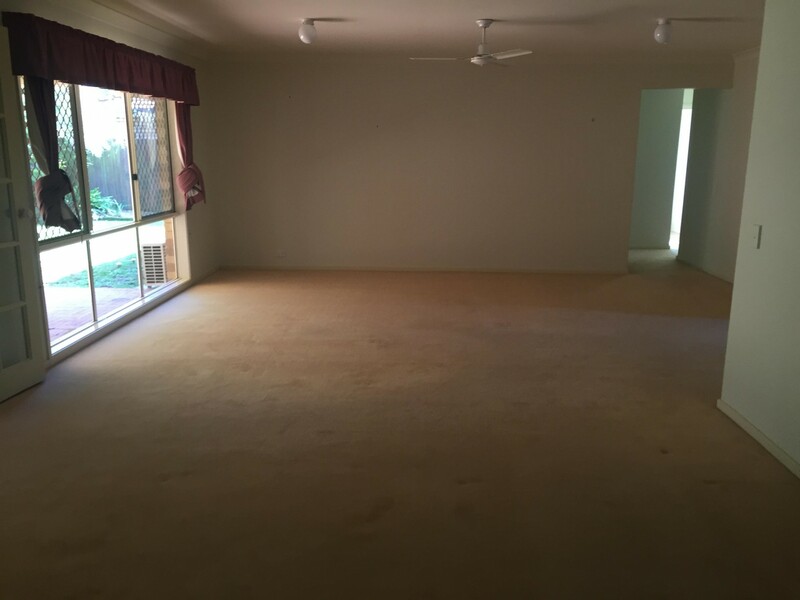 - Carpeted lounge room with ceiling fan. - Separate carpeted family room. 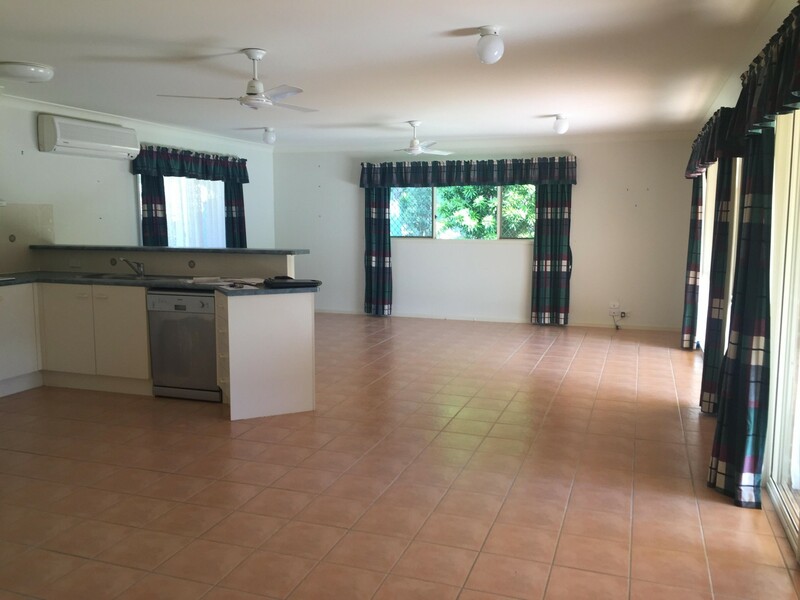 - Dining room with air-conditioning & ceiling fan. - Remote control double lock-up garage. - Large covered pergola area. - Security screens throughout, returned fencing. Be quick! Call our office right now and make a time to take a look through and make this your new home.